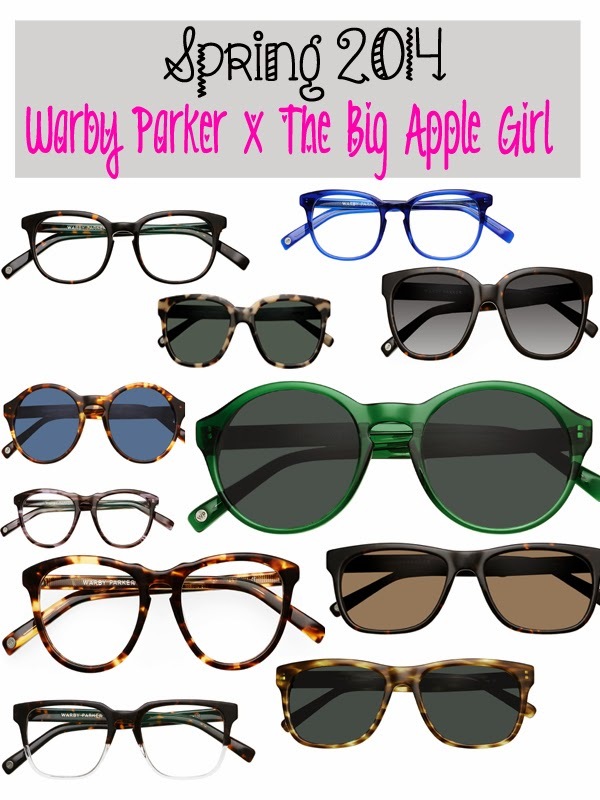 Got so excited when Warby Parker emailed me regarding their new collections. I AM LOVING THEIR FASHIONABLE SUNGLASSES! Not only that, they have pretty eye glasses too! which means I'll be blogging about Fashion. I got an email from Warby Parker regarding their new collections for 2014. I got excited to tell you honestly! I've been hearing about this brand from Magazines and Blogs, and now I'm the one talking about them. Anyways, I adore their products! 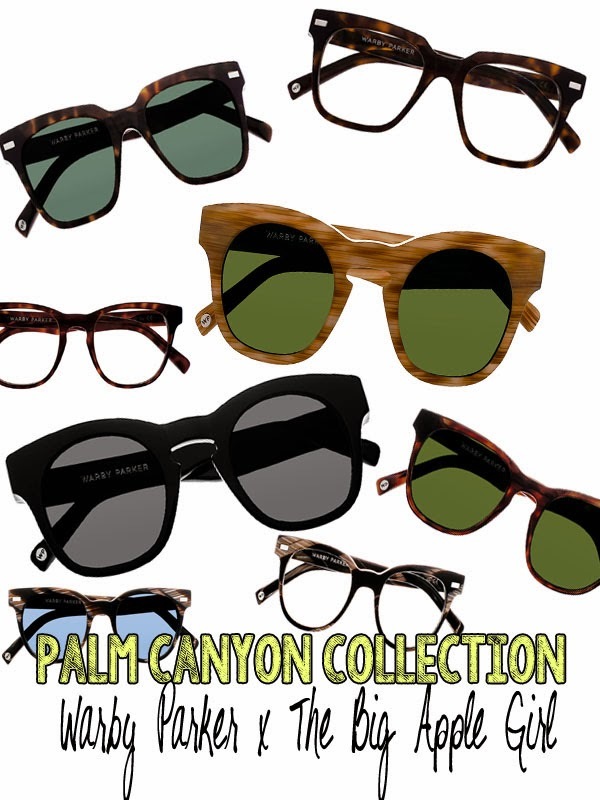 The Spring Collection introduces eight new shapes and six new colors, while their Palm Canyon Collection refreshes some of our best-loved frames in a palette of mesquite, acacia, ironwood, and sand. 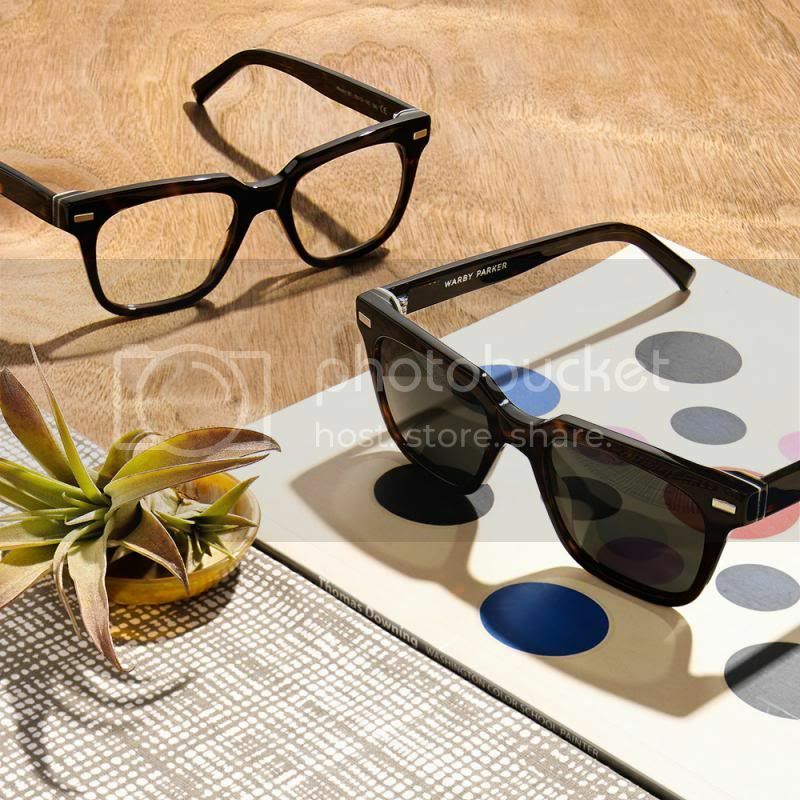 Check out warbyparker.com for more information.